Skin and beauty remains the matter of concern for all ages of people at all times. Dermatology deals with the physiology and pathology of skin, hair and nails. The awareness about the impact of skin diseases and the importance of skin specialist are growing among the population which results in increasing demand of specialties in dermatology. 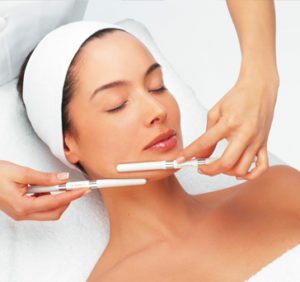 Dermato cosmetology is a scientific super specialty of dermatology.